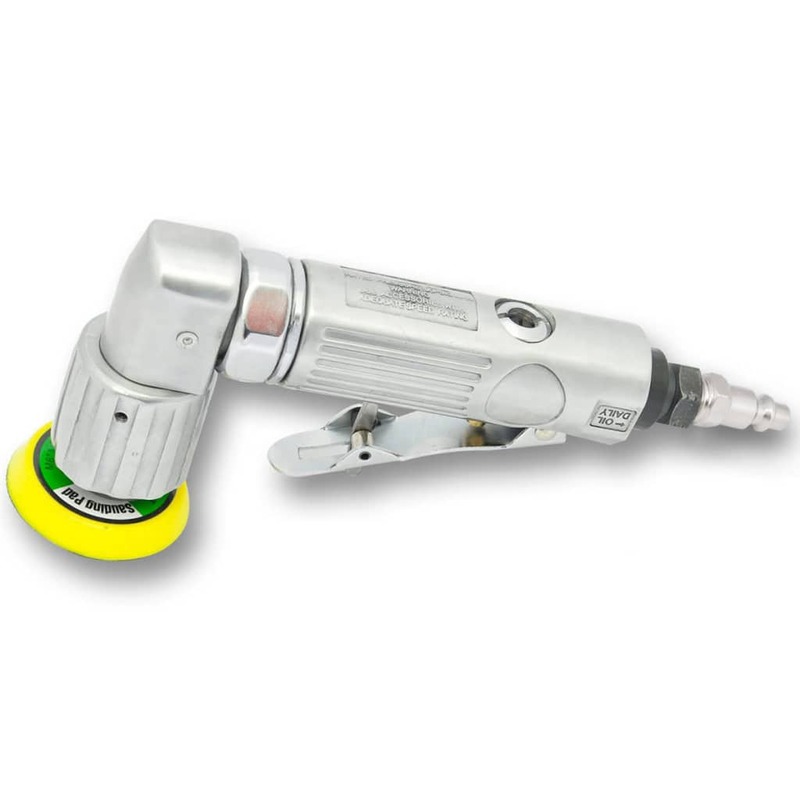 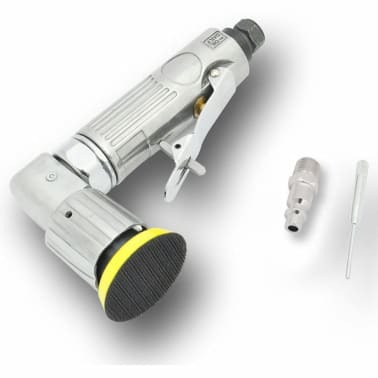 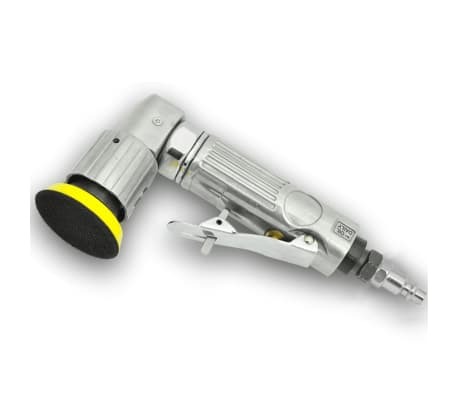 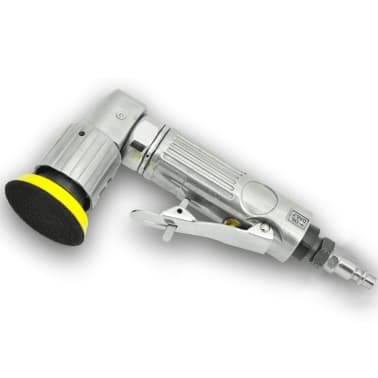 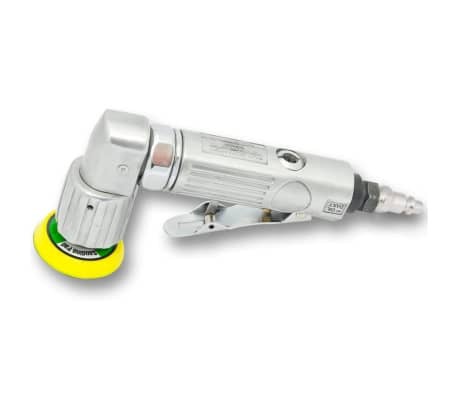 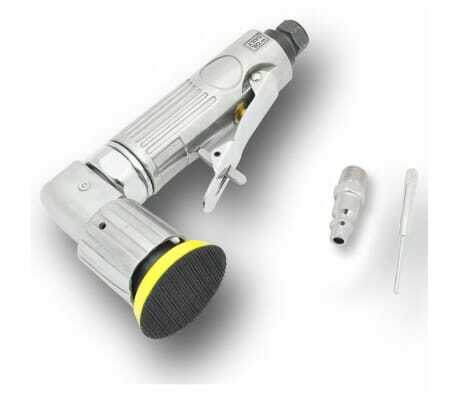 This high-quality 2" mini eccentric grinder and cutter tool is ideal to be used for small repair work within the automotive and wood crafting industry. 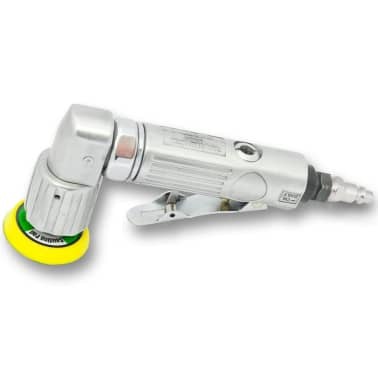 With the maximum rotating speed of 15000 RPM, your work can be done fast and precisely. Thanks to its metal housing and quality components, this tool will last for a long time.